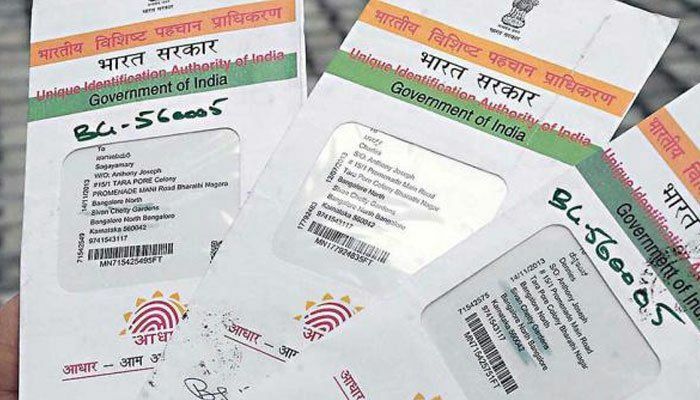 PAN or Permanent Account Number is a unique 10-character alphanumeric code assigned to every taxpayer in India. The number is assigned by the Income Tax Department that keeps a track of all big-ticket financial transactions carried out in your name. PAN is also mandatory for all employees who work in the private sector. The government has made it mandatory to furnish PAN for a number of financial transactions such as buying a property, mutual fund investments, opening a new bank account, etc. It has also become mandatory to link PAN with Aadhaar. The step was taken by the government and the deadline for this linking has been extended to March 31st 2019. Owing to the importance of this document, it is imperative that a person keeps his PAN handy to carry out transactions on time. There may be cases when you may have to furnish your original PAN for verification. In such cases, if you do not have the original document, you may have to get one reissued by NSDL. NSDL has recently launched the all-online process to avail all facilities related to PAN card. 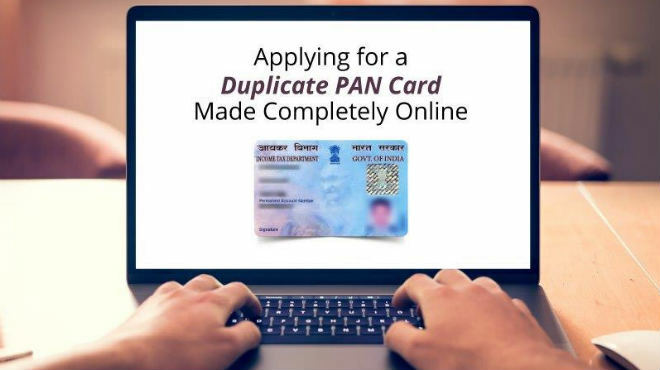 The TIN-NSDL website now allows users to apply for a new PAN or reprint an existing PAN card online if a person has lost PAN card. As per the all-online process, users can now verify the details and authenticate using the Aadhaar-based OTP service. This process not only saves time but also saves hassles of sending the hardcopy of the application form and documents to NSDL’s office. Now submit the scanned copy of your PAN, photograph and signature. The portal displays the status of the duplicate PAN application. In order to verify details using the Aadhaar-OTP method, your mobile number should be registered in UIDAI’s database. You can link your mobile number with Aadhaar if you have not done it already as the OTP is sent only to the number registered in UIDAI’s database. 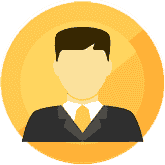 When the application is filled online, the duplicate PAN will be sent to the address mentioned on the Aadhaar card irrespective of the address you have provided at the time of filling the PAN application form. You have to make the payment online in the all-online process. The payment method includes internet banking, debit/credit cards, billdesk payment, etc. Payment through the demand draft is not allowed in this method. You can also download the PAN card in your DigiLocker app in your smartphone without paying any fee. 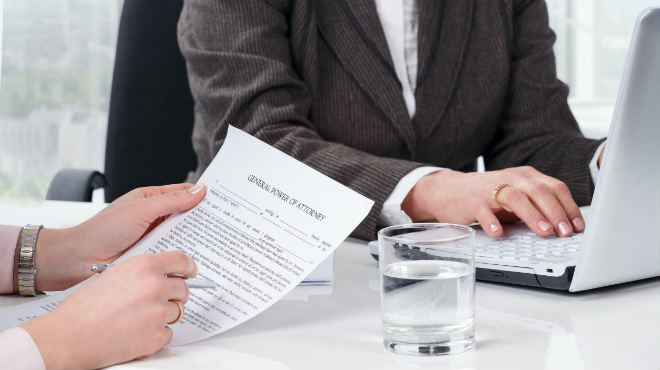 The required documents can be shared online with any agency whenever required. The Income Tax Department issues the document for the DigiLocker app. Thus it cannot be forged making the document authentic. The process is completely online. Thus you do not have to send the hardcopy of documents to NSDL’s address after submitting the form online. It also saves a lot of time as the PAN card reaches to you in as less as 7 working days. However, it may take up to 45 days for the PAN to reach to the mentioned address. 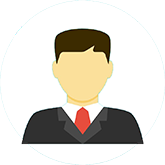 Documentation and paperwork has been eliminated completely as Aadhaar-based verification allows you to authenticate directly and feed Aadhaar details in the form automatically. 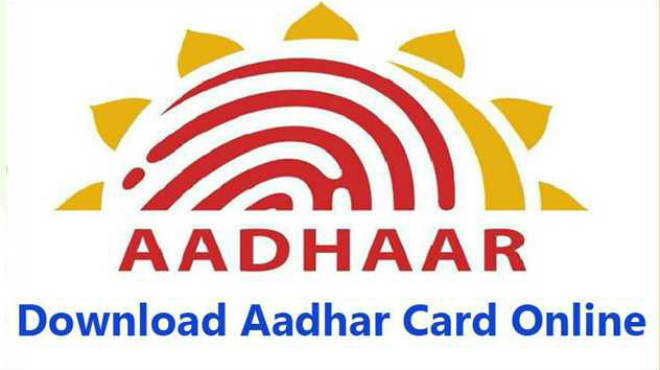 PAN card is sent to the address mentioned in your Aadhaar card. This is beneficial for those who have updated their current address in Aadhaar. You can also track the status of your application online using the Acknowledgement number provided to you on successful submission of the form. nice work with the article. thanks for the info. 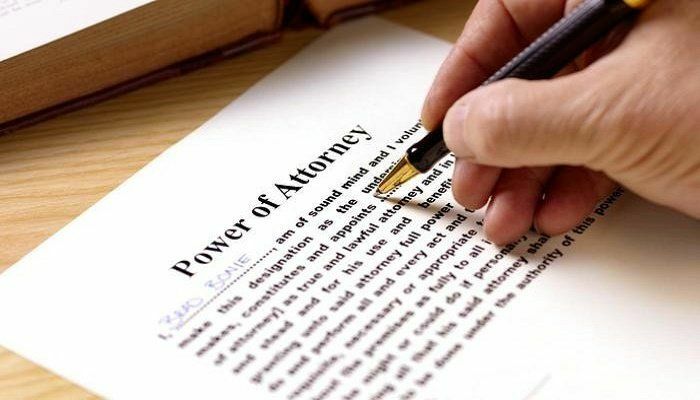 How can we contact a lawyer? Had a good time reading the article.